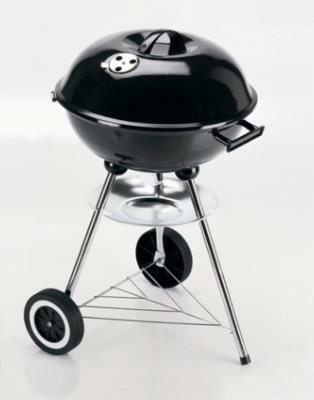 Simple charcoal kettle BBQ at a great price and it's able to grill, roast or smoke your food. 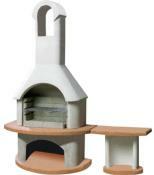 Easy to assemble and mobile. 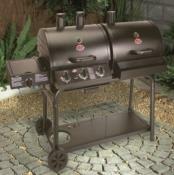 Ideal for grilling, roasting and smoking. 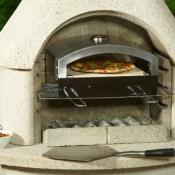 Enamelled lid and hearth and a 41 cm chrome plated cooking grill. Charcoal grid, ash catcher and wire storage shelf.